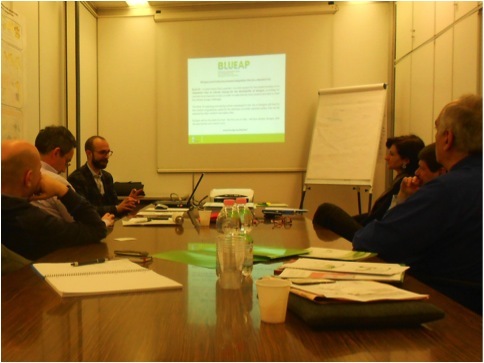 Meeting with Kyoto Club, has been hold in Milan (Italy) on the 18th February 2014. The Kyoto Club is one of the most relevant Observer Partner of the AIM project. Dr. Piero Pelizzaro - responsible of International Cooperation - has visited RSE to discuss the best way to cooperate with the AIM project in terms of end-users dissemination and create synergies with the Kyoto Club actions.